“This is a monumental day for LGBTQ North Carolinians and their loved ones throughout every corner of this state,” said Kendra R. Johnson, Executive Director of Equality North Carolina. “We have the opportunity to protect the youth of North Carolina, secure full protections under the eyes of the law and dissolve HB 142. This historic slate of legislation is a collective effort towards making life more equitable and safe for queer North Carolinians who deserve the basic dignity of living, loving and growing without the fear of prejudice or violence. Together, we can build a state that enables LGBTQ folks from all walks of life to prosper and show the world that North Carolina truly is a beautiful place to be queer." 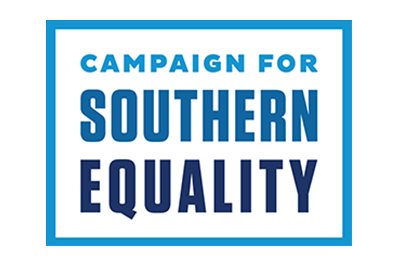 Make sure you receive email from Equality NC. Add enc@equalitync.org to your approved senders list. This email was sent to: prieser@me.com. Click here to unsubscribe.